Caregiving is often looked down upon by society. Caregivers are pitied with phrases like “You have your hands full” or “I could never do that.” Even compliments like “Wow, you must be a saint” leave you squirming. It’s easy to feel discouraged in the midst of caregiving, especially in this social media age when your friends’ too-perfectly cropped and filtered Instagram story gives unrealistic expectations of how to find fulfillment in life. 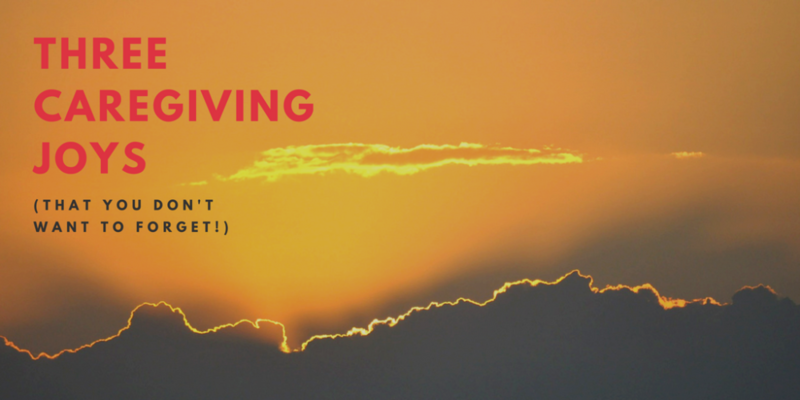 Even though caregiving can be one of the most difficult things you ever do, embracing the silver lining can bring a new perspective to caregiving that you don’t want to forget! Ok, so this doesn’t sound like a silver lining at all. Independence is something almost all Americans covet. We all want the freedom to do things we want to do on our own time. But as the wise words of Bill Withers tell us, “Lean on me when you’re not strong… for it won’t be long ‘till I’m gonna need somebody to lean on.” It’s inevitable that we all will need help. When you fall victim to the flu and desperately need chicken noodle soup and ginger ale, or your car breaks down and you need a ride, or you have a life-altering decision and need some advice, we all need help at some point. It’s a tremendous privilege and joy to care for the elder who cared for you when you were once helpless. They once sacrificed greatly for you–and if you’ve had kids you know how much they did! To now be able to care for your elder is one of the most life-giving and rewarding ways to show your love and appreciation for your elder. Being cared for is usually a humbling experience. The physical closeness of caregiving (you never thought you’d help bathe your elder, did you?) often paves the way for a renewed relationship. Regardless of the previous dynamics you had with your elder, caregiving opens a door to a new and deeper relationship with them. A little compassion and understanding goes a long way in tearing down old barriers so new relationships can blossom. The extra time you spend together allows for conversations that would never have happened. You can slow down and learn about them in ways you couldn’t before. What a blessing to have a renewed relationship! 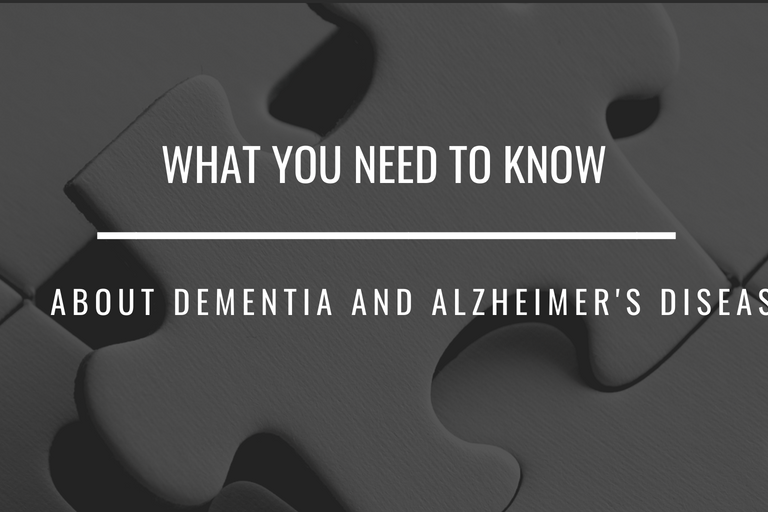 While caregiving can bring extra burdens and tensions, you will probably discover things that you never knew about yourself! Maybe those stressful extra doctor appointments reveal that you’re a pro at organization; maybe you didn’t realize your capacity for empathy and compassion; or maybe the patience you’re learning while dealing with a challenging elder is improving the relationship with an estranged child. Our character and capabilities grow most through testing. While it is easy to grumble about the extra work, embrace the challenge and watch yourself change in ways you would never expect! Choose to see the joys; let caregiving be a maturing process. Caregiving is undeniably tough! While it’s easy to wish for independence, embracing the challenge of caregiving can bring life-giving joys, restored relationships, and new discoveries for yourself. P.S. Do you need some rest? 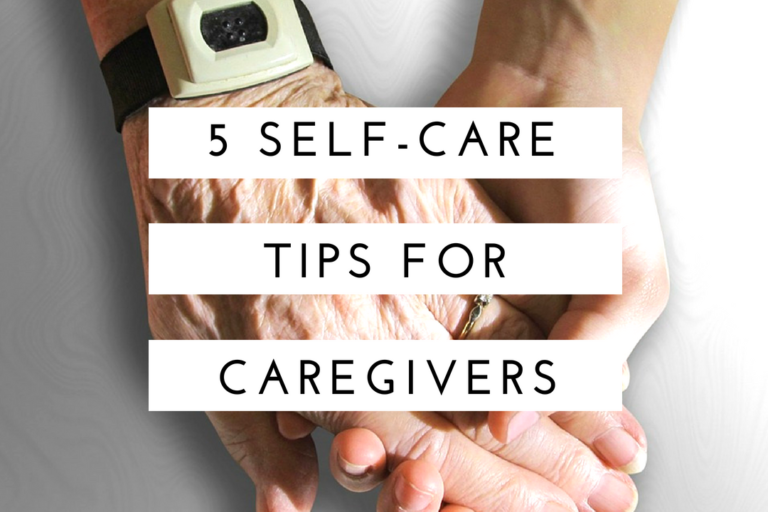 Here are my 5 Self-Care Tips for Caregivers.